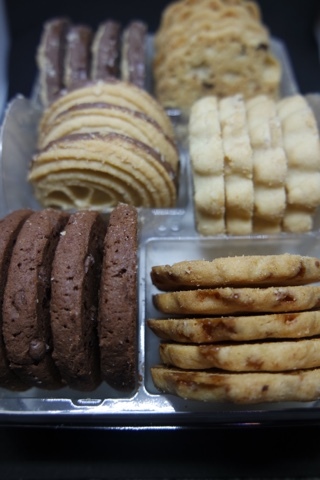 Border biscuits have always been one of my favourite biscuit brands. I love their chocolate chip brownies and butterscotch crunch. They have so many great ranges it is often hard to choose. 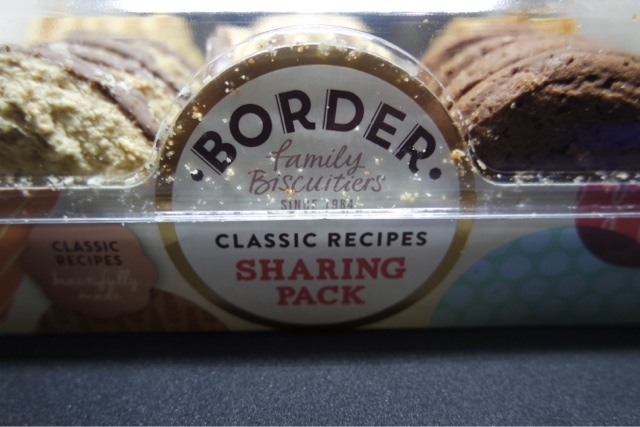 This share pack is a great idea as it contains 6 different varieties: Light & Chocolatey Viennese Whirls, Sweet Memories Butterscotch Crunch, Light & Buttery Chocolate Chip Shortbread, Chocolate Oat Crumbles, Buttery Sultana Melts, Divinely Chocolatey Cookies. You can pick these up in most supermarkets and they would make a great treat for yourself or even as a gift. Previous Article Do you always read the washing instructions? !